I received a "cold call" email from a person needing help. While I don't have time to respond to every email, I try to answer the ones that have quick and easy answers. The complaint sounds like an old issue and the fix is easy. I have an issue. 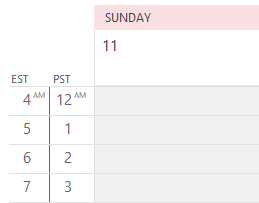 Rather a simple one that Microsoft cannot even fix. 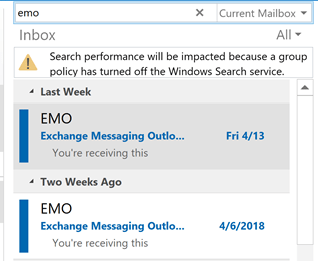 I cannot right-click my mouse to obtain the “send to email” function correctly on my 2010 Outlook which is running on a Win 8.1 Pro 64 bit platform. This problem has come up several times in recent weeks, but it dates back a few years, possibly back to Windows 98 days. The solution is about as simple as it gets though (and works on all versions of Windows). Go to the SendTo folder. 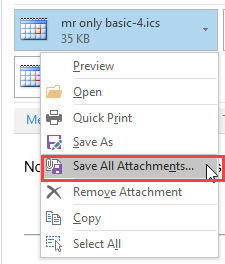 Right-click and choose New > Text Document to create a text file in the folder. Rename the file MailRecipient.MAPIMail. Do not use .txt extension; you will need to Show File name extensions to remove the extension. Done. I think it takes longer to find the Send to folder than it does to fix the problem. In Windows 7, 8 or 10, the SendTo folder is at %appdata%\microsoft\windows\sendto. If you're still on Windows XP, it's at %USERPROFILE%\sendto. To use either shortcut, open Windows Explorer and type or paste the path in the Address bar and press Enter to to taken to the Send to folder location. Published March 13, 2014. Last updated on June 15, 2017. Outlook 2007 and possible others. 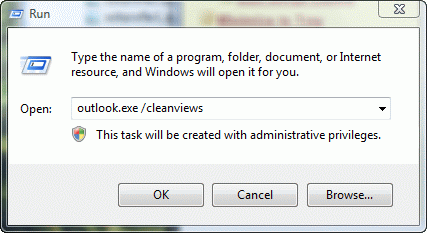 Right Click Outlook program icon, make sure Run As Administrator is NOT checked. Problem solved for many cases. I keep trying and trying - with no success at all. You shouldn't need to restart explorer. I just checked in Windows 10 and Windows 7, both with the latest updates and nothing has changed there- don't even need to change folders. Maybe security or other software you have that I don't added that requirement. sorry for my ignorance, but how do you access the "sendto" folder ?? Assuming Windows 7, 8, 10 - open Windows explorer and type or paste the following into the address bar and press Enter. It should open right to the Sendto folder.